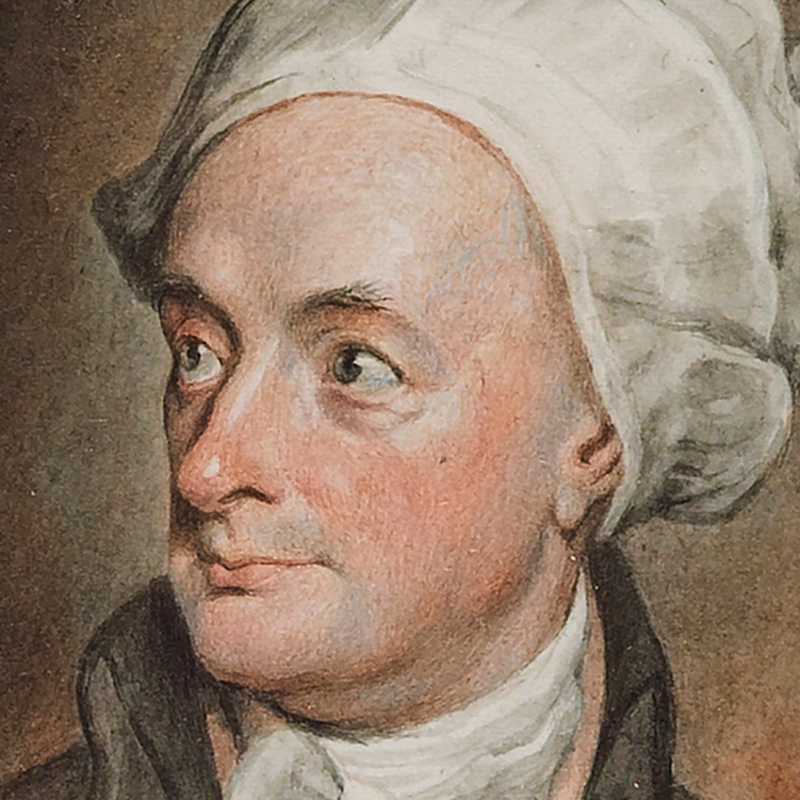 Cowper’s great literary achievements are as poet, hymn-writer and translator of Homer. He was one of the greatest English letter-writers, providing a vivid and often comic picture of life in Olney and lively commentary of the political and literary events of the time. His profound thinking about Christianity was never far away.